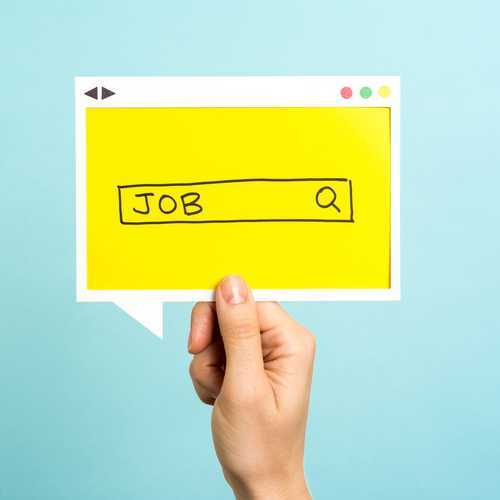 Graduation is only a few months off and, depending on the type of job you are applying for, your senior should probably start their job search. Industries like investment banking, consulting and accounting are well known as early recruiters and often rely on summer internships between junior and senior year when making job offers. Smaller companies without training programs tend to recruit later in the year; as do employers in fields like communications, advertising, public relations, social media, the arts, and publishing. Starting to network can never happen too early. Preparing a resume and updated LinkedIn page is important too. FSU has a career center that students should undoubtedly visit as they begin to consider life after college. They also offer a career fair. Students will meet recruiters from corporate, non-profit and government organizations to discuss job opportunities. It is important to dress appropriately and bring resumes (that should include their expected graduation date). On April 3rd and 4th, from 9 to 5, there will be a free Virtual Job Fair that will include over 65 potential employers. They will be recruiting for full-time, internships and co-op positions. Check it out and register to participate here. There are often other career fairs that are smaller and more specific to student’s majors. Check our calendar or with individual apartments to find those. There is even an app students can download to get additional information on upcoming FSU career fairs. Download The Fairs app from the App Store or Google Play Store. Students can access fair information for a variety of career fairs, housing fairs, and many others. Putting together interview or new career wardrobes can get costly, but there are stores that provide students with discounts for just this sort of thing. Be sure to bring a student ID when shopping at Banana Republic, Charlotte Russe, J. Crew, Bauer, Topshop, and L.L. Bean, among others. This is one time that the usual casual attire they have grown so used to will need refining. Students should also consider preparing different ways to show off their abilities and talents. A strong resume is obviously a good start and the campus career center will assist with that as well, but today, students are, depending on their major and field of interest, preparing online portfolios, making their own websites and videos to highlight their assets. Writing a strong cover letter and thank you note after an interview is one thing that hasn’t changed, and it is acceptable to email it. It is extremely important. There are multiple websites that can help students with this (or that career center again), but it definitely shouldn’t be overlooked.